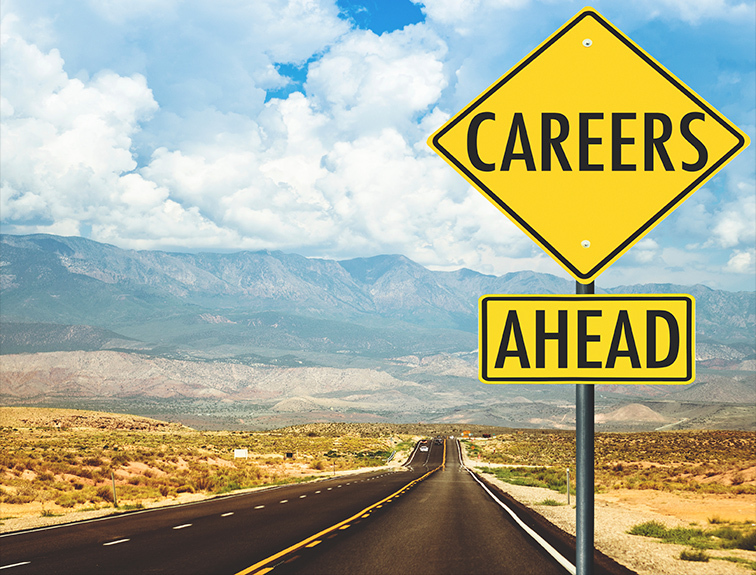 What’s stopping you from beginning your truck driving career? 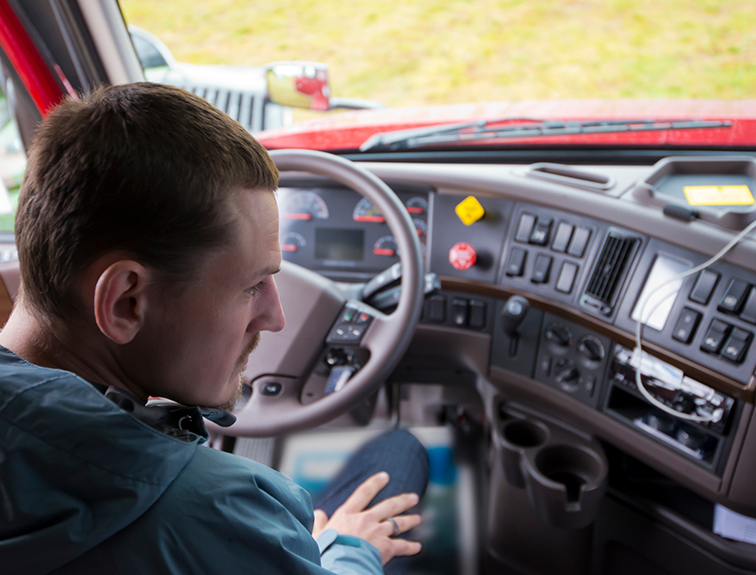 Are you worried about whether you’ll be accepted into the truck driving “fraternity”? These days, women are finding a place in most occupations, even those that have long been male-only. It’s not unusual to see a woman working as an auto mechanic, a combat soldier, or an electrician. 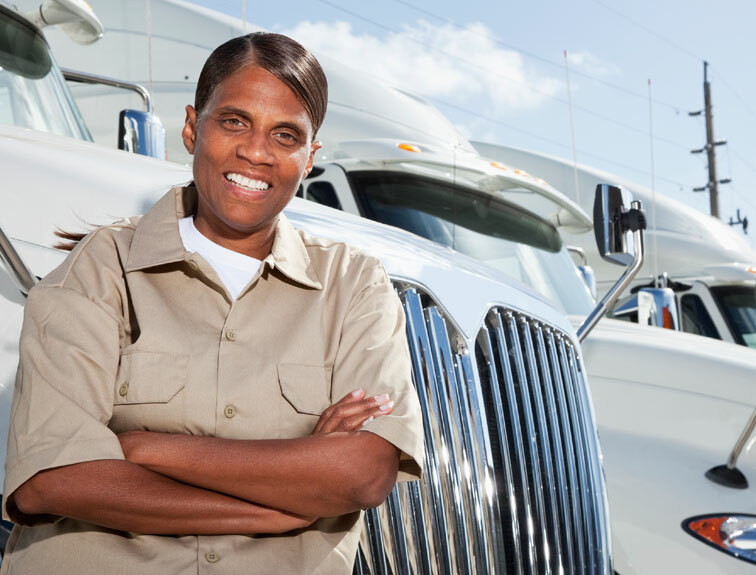 Now is the time for more women in trucking. Whatever the reason, the total female truck driver population is less than 6 percent. In a field looking to add more. And that can mean opportunity! A lack of female colleagues might make some women uncomfortable. There are groups like Women in Trucking that might take the sting out of that a little. Women are gaining in numbers at a slow but steady pace. Within a few years, you’ll likely start seeing more and more women in the field. The trucking industry is working to encourage women to enter the field, which will not only help get you some of those colleagues but can help you too. Chances are good at a company level you are going to find many more helpful, supportive people than those who aren’t on your side. If you do run into people who are unsupportive, or understand you, don’t have to tolerate abuse. You have options for reporting co-workers who are abusive or discriminatory against you. If you feel uncomfortable, speak up! 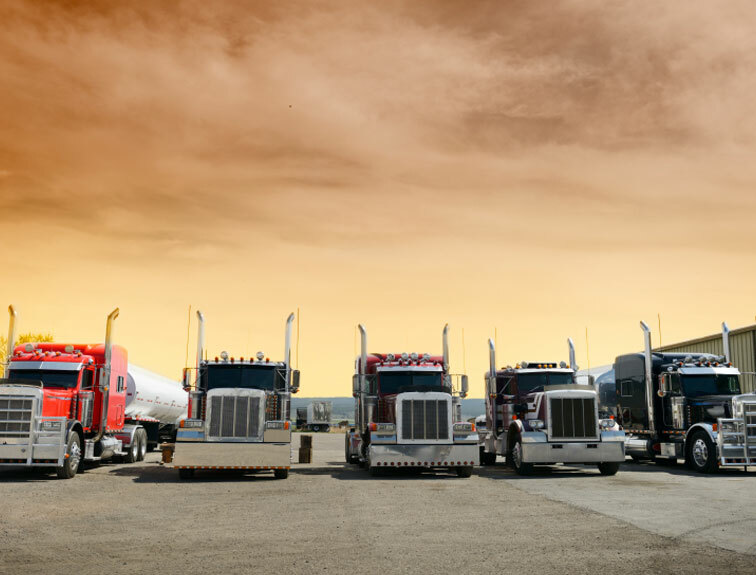 So is the time is right for you as a woman in trucking? It’s a personal decision for you, but really the time has never been better. If you’ve been considering it, it might be time to take the leap! Trucking careers start at Napier near Cincinnati, OH. So, the question is, are you ready to get started? Call us at 888-368-2495 or fill out the form to the right for more info about CDL training!